Go to Deakin University homepage. Deakin University is committed to Fairtrade. Deakin University is a Fairtrade Accredited University and a member of The Fairtrade Australian Forum. During our time in India, we had the unique opportunity to see some of the incredible beauty the country has to offer; from the mountainous regions in Dharamashala, to one of the seven wonders of the world, the stunning Taj Mahal. We also saw to the not so beautiful side of India, such as generations of a families begging and living on the street, all malnourished and vulnerable. In truth, there is no way that in four weeks I could ever gain a true understanding of the struggle these people endure every day to survive, or what it would really be like to have been brought up in a slum. What I have taken away from this experience is knowing the difference between the organisations that take advantage of the vulnerable and the ones that stand up for them. It’s fair to say that both big brands and Fair Trade organisations look at the bottom-line. If they didn’t neither of them would survive. It was difficult hearing and harder even to accept, that some of the most powerful companies in the world are so focused on the bottom-line that they are willing to maximize their profits at the producer’s expense. During our visit to Conserve in Bahadurgarh Footwear Park, we were told how common it is for factories of big brands to force employees to signing waivers that allow them to pay below the already low wage. In comparison, Fair Trade organisations are for the producers and the people, operating with concern for the producer’s overall wellbeing by addressing social, economic and environmental factors. Fair Trade organisations like Tara, Mandala Apparels and many more – yes – pay their employees properly but they provide so much more. They impact the whole community by setting up initiatives like home-stays, health care programs and even empower women through employment and training and assisting them with setting up a personal bank account to become financially independent. Fair Trade organisations do not aim to go in to communities for a short time to provide handouts and then leave, they embed themselves into communities to work with the people, create long relationships to understand their challenges and help provide the employment, resources and support to help people change their lives. These organisations look at the bottom-line not to maximize profits, but to ensure sustainability, to guarantee the longevity of their organisation and their mission and to create impact and change in people’s lives. 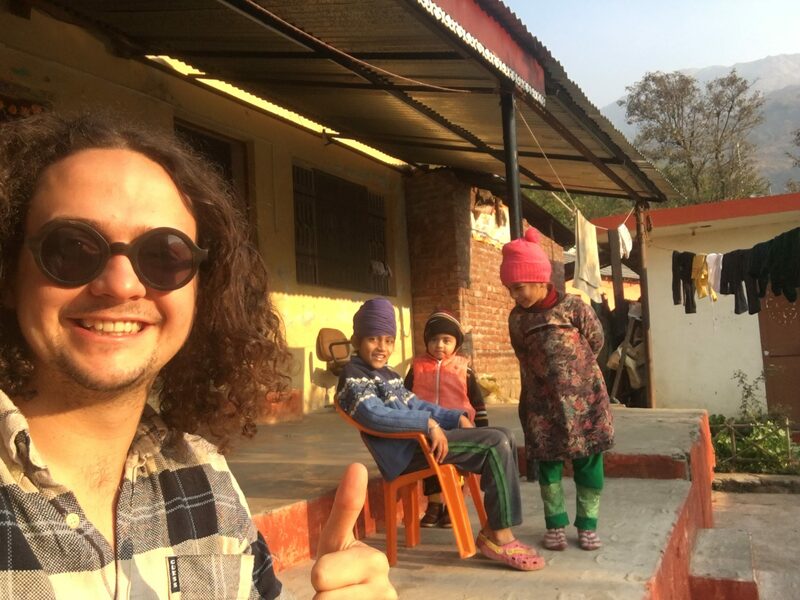 The Fair Trade India Experience has proven to me first-hand, that when faced with a such a large problem as poverty, the actions of small groups people who care and are willing to act can have an immense impact in creating change for the better. How will I cope at university? © Copyright 2019 Deakin University.